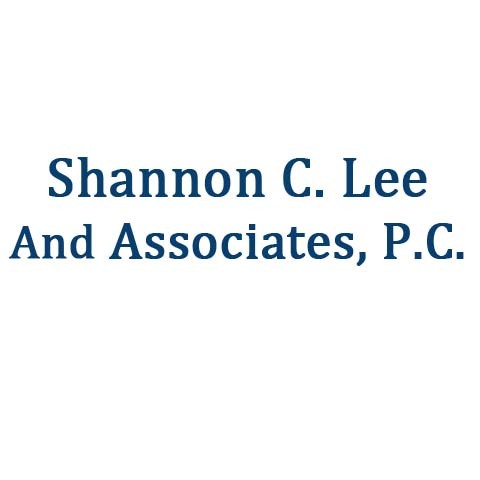 Shannon C. Lee And Associates, P.C. Proudly Serving Your Area For Over 18 Years! 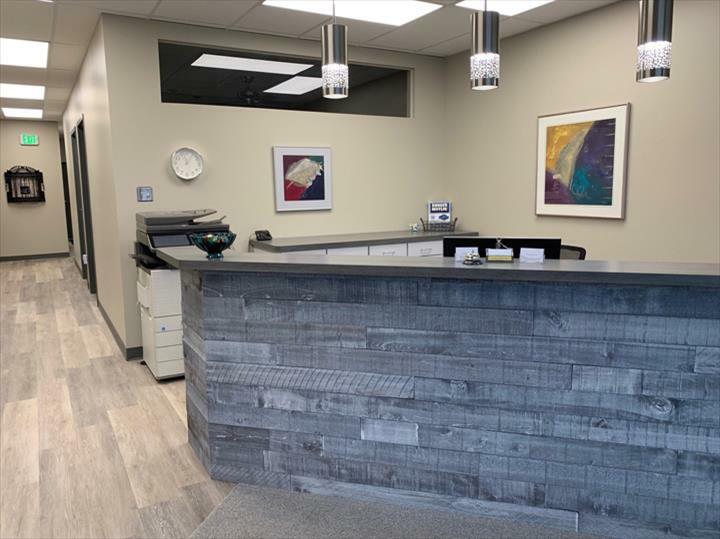 Shannon C. Lee And Associates, P.C., in Valparaiso, IN, is the area's leading accountant serving Jasper, La Porte, Porter, Lake and surrounding counties. 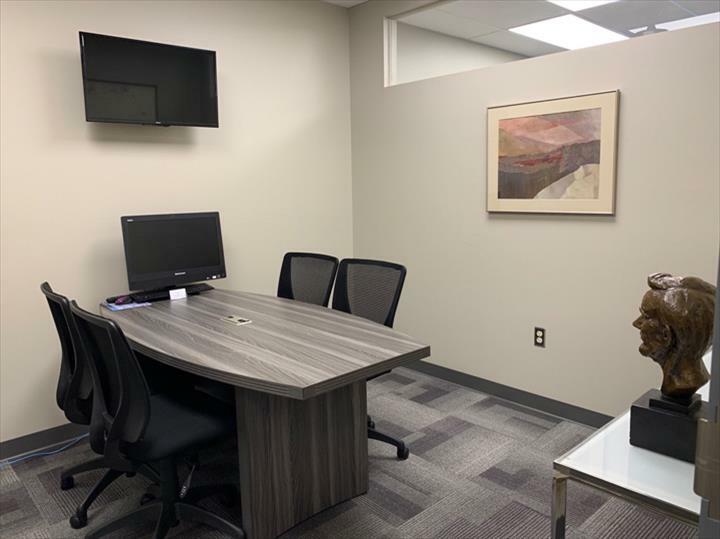 We offer tax services, accounting, consulting, personal accounting, business accounting and more. 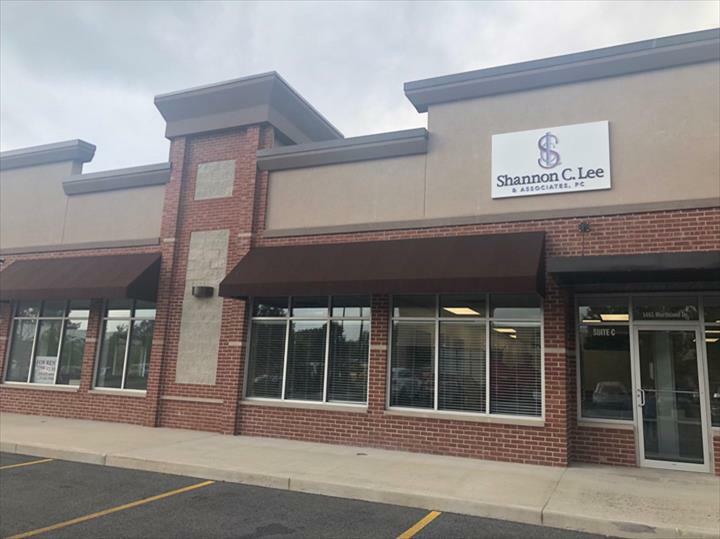 For all your accountant needs, contact Shannon C. Lee And Associates, P.C., in Valparaiso. Established in 2010. 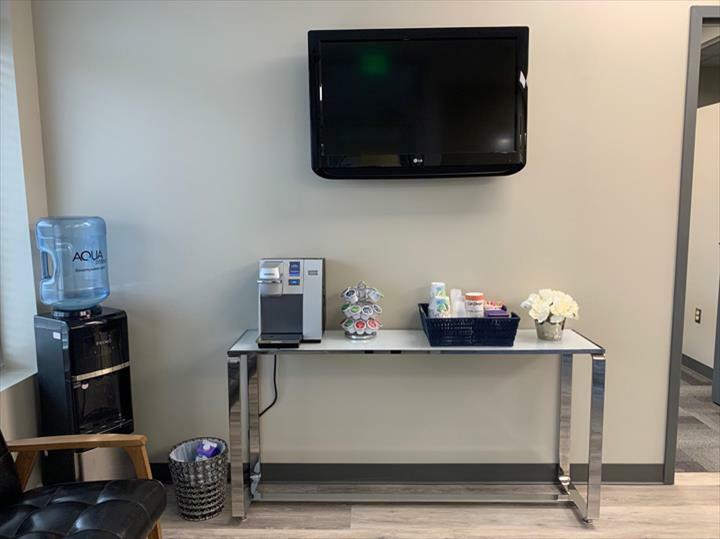 Shannon C. Lee And Associates, P.C. is proud to serve our local area which includes Counties: Jasper, LaPorte, Porter, Lake and Starke. We specialize in Personal and Business Accounting since 2010.